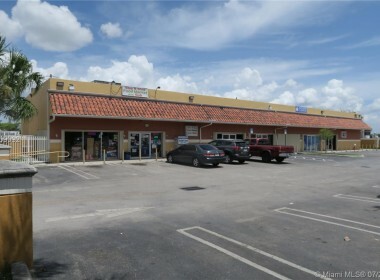 Redland Square is located on Redland Road (SW 187th Avenue) in Homestead, Florida. 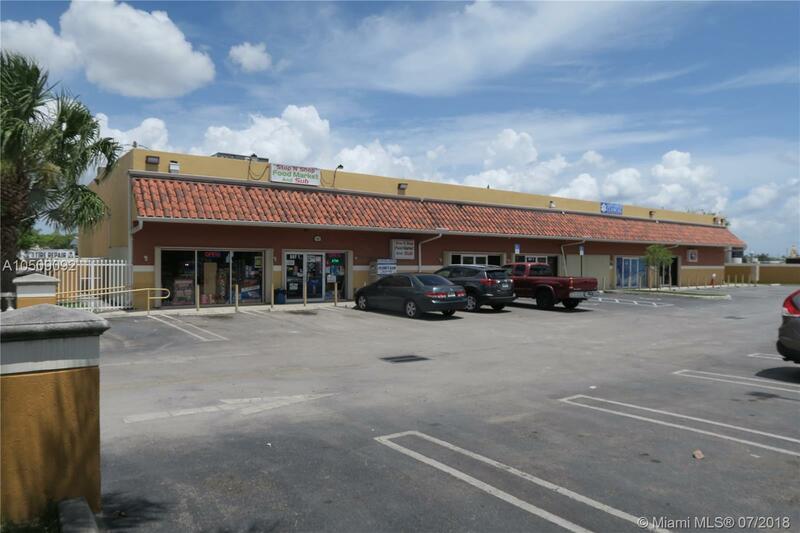 Found just south of Campbell Drive, Redland Square is seconds away from the new Homestead City Hall and the new Homestead Police Department. 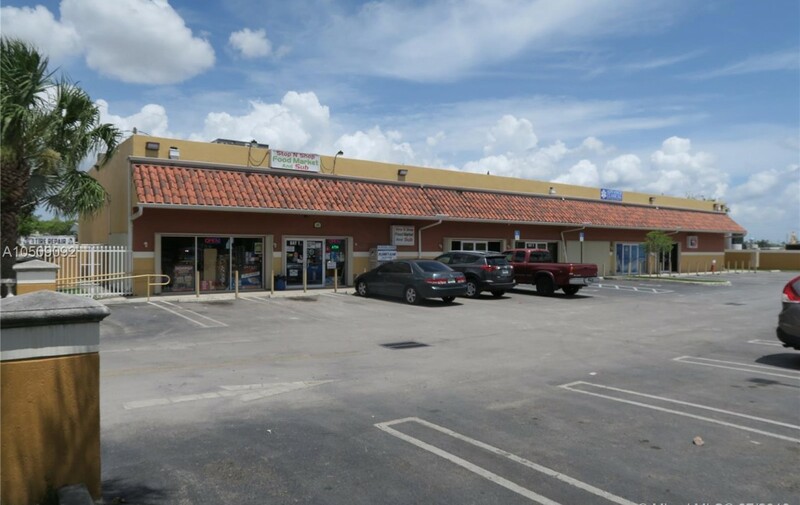 Surrounded by residential neighborhoods and Homestead’s industrial sector, Redland Square is the premier retail location for your business. 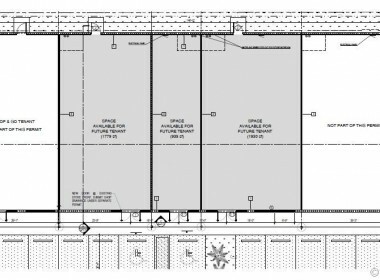 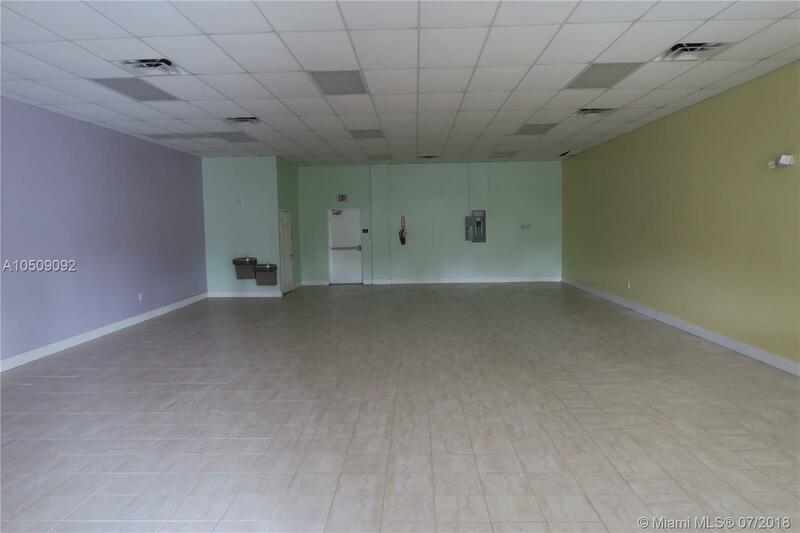 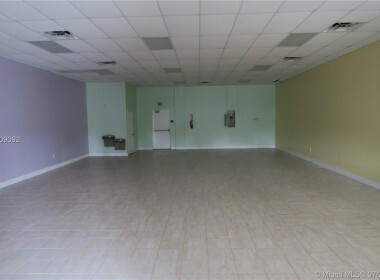 This freestanding building has ample parking with units range from +/-1,000 to +/-2,300 Square feet.